Let us help your pins stand out online with stellar photos! 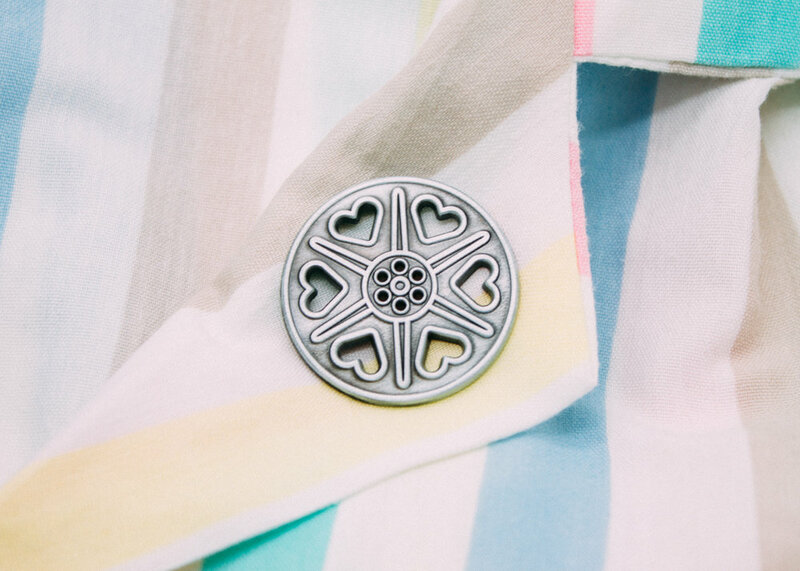 If you are ordering your pins from us - we will have the completed product before you do, so we can have photos lined up before the pins even arrive at your doorstep! Photo services range from basic solid background/detail shots for your e-commerce site, to more editorial images for use on social media. Let's chat about your needs and figure out what works for you and your brand ! Pricing is based on scope of work and will be quoted per session.